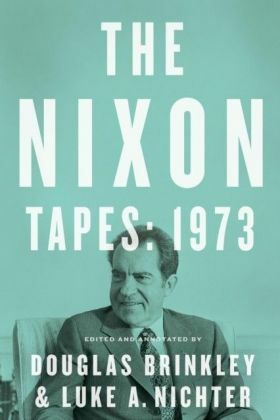 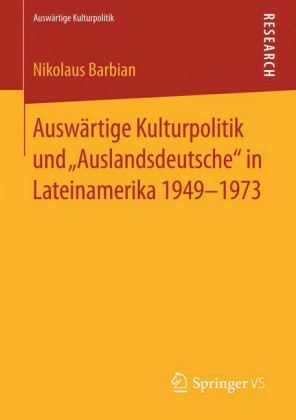 The blueprint for Nixon's downfall, based on tapes released from 2010 to 2013, most of which have never been published When The Nixon Tapes: 19711972 was published in August of 2014, it jumped immediately onto the New York Times bestseller list and captivated media attention for its many revelations. 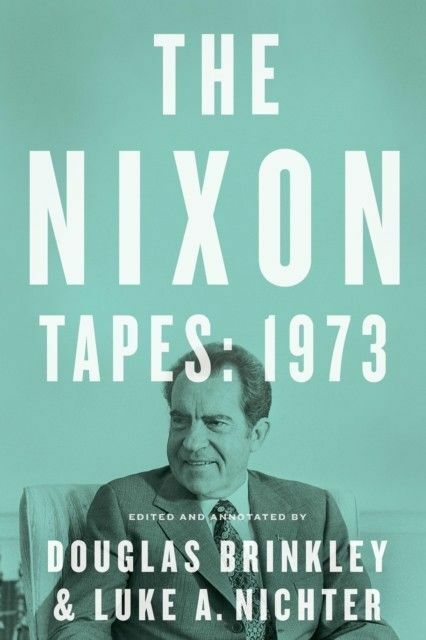 Douglas Brinkley and Luke Nichter's heroic efforts to transcribe and annotate the highlights of more than 3,700 hours of recorded conversations provided an unprecedented and fascinating window into the inner workings of a momentous presidency. 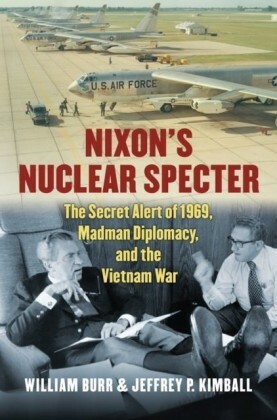 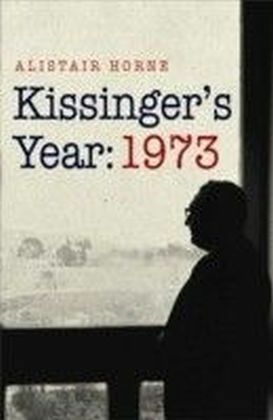 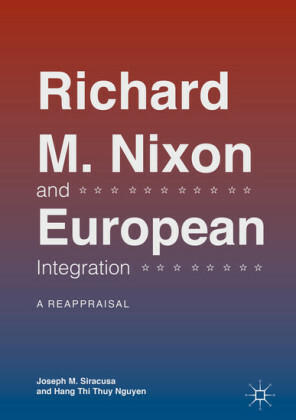 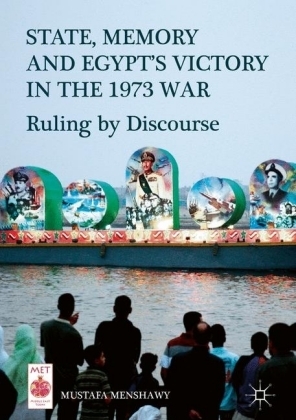 Now, with a concluding volume to cover the final year of the Nixon taping system, Brinkley and Nichter tell the rest of the story once again with revelations on every page, including:how Nixon and Kissinger knew privately that the January 1973 Vietnam peace agreement would not hold, even as the ink was still dryinghow Nixon and Kissinger anticipated the Yom Kippur War in the Middle EastNixon's threat to send a ';division' of tanks to kill Native Americans at the Wounded Knee standoffand more . . .With Nixon's dominating 1972 reelection receding into the background and the Watergate scandal looming, The Nixon Tapes: 1973 reveals the inside story of the tragedy that followed the triumph.